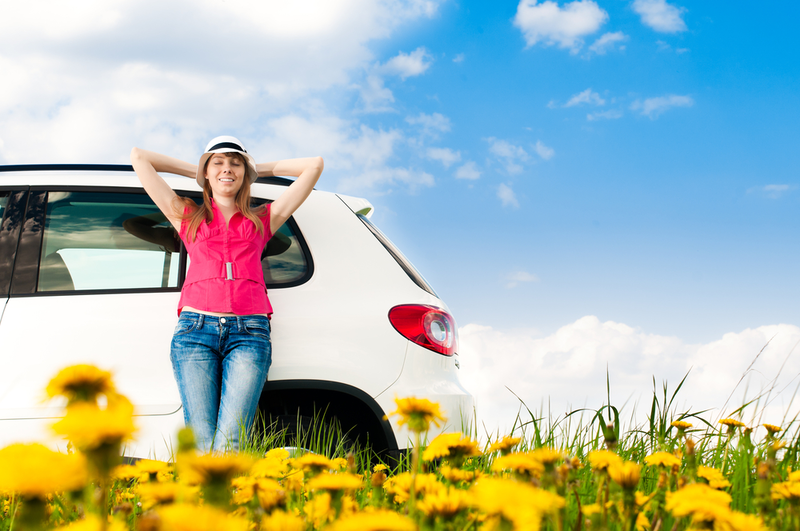 When buying a used car, a lot of consideration have to be taken into account. These considerations include; how healthy the car is, how it was validly acquired, and how long the car can last among other. In all of these considerations, the dealer you are buying used car from makes all the difference. 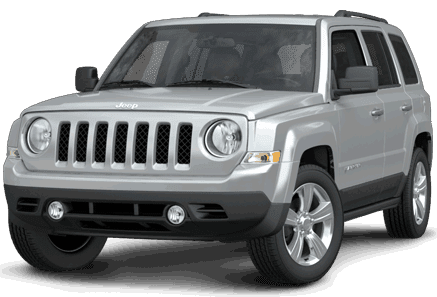 Del Toro auto sales is the best used car dealer in Auburn, WA and has its services extend to nearby cities like Seattle. 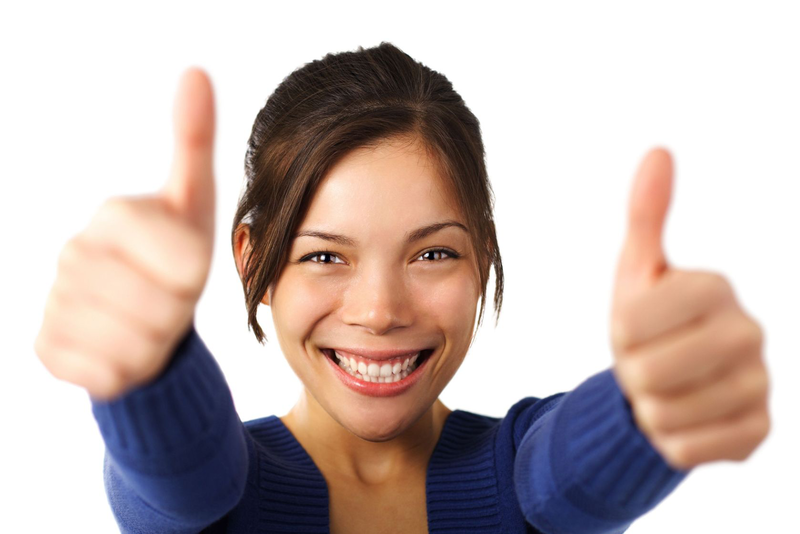 What Makes Del Toro Auto Sales The Best? As a used car dealer, Del Toro is not just one of the best at the used cars it in deals in, it is unarguably the best. 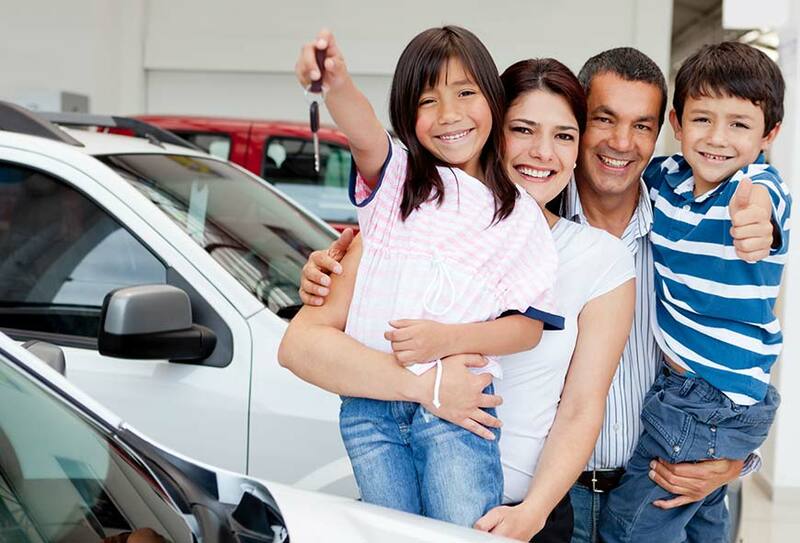 With several years of excellent dealing in used cars at very much affordable prices, Del Toro auto sales, have gained popular recognition and trust from the large number of people that have dealt with them. On the validity of the cars being transacted, the team at Del Toro subject cars being brought and put for sale to reasonable scrutiny jut to ensure that customers are not buying a stolen vehicle. Their customer service and relationship is also very much commendable, the type of which you will not find anywhere else in Auburn, WA. 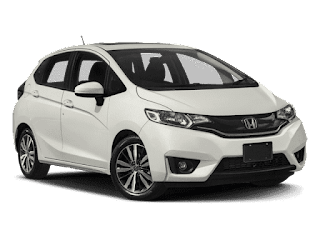 Customers are not being coerced, instead they are provided with various car options of their taste and price variations which is very much affordable. Del Toro has its testimonials filled with commendations by various customers within and outside Auburn, WA up to Seattle who have transacted with Del Toro Auto Sales in used cars. What are you waiting for? It’s time to go for a used car of high quality at an affordable price, and from a reliable dealer. I bet your testimony will soon be added up to. So its payday, you’re stoked out of your mind because you can finally afford your first car. All those weeks of saving up and involuntary fasting are about to pay off. Suddenly, you’re struck with a new dilemma, what type of car are you going to buy and how do you make the best selection? Confusion sets in and you’re asking friends who give you lackluster advice, advice that you soon regret after purchasing a piece of junk Camaro with about a million miles on her and a fog machine for an exhaust pipe. You probably don’t want this to be your fate, that’s why you’re reading this article and hopefully end up at Del Toro Auto Sale in Auburn. 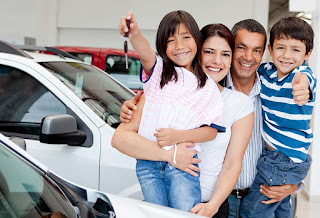 So read on for 3 important tips for shopping for the best used cars in Seattle! · First tip, make a list of all your requirements from a car: Ever go to a store with one thing in mind, only to end up buying a whole bunch of irrelevant stuff you didn’t need? That’s the result of poor planning and you really don’t want that to happen when buying a car. To start off, make a list of everything you need in a used car, emphasis on NEED. · Second tip, once you know exactly what you want, find the best deals: There’s tons of discounts on our website. We are dedicated to buying cheap used cars in good condition. Utilize our expertise services for your benefit. Just remember to always meet up with the dealers in person and drive the car to make sure it meets your need before purchasing; which leads us to the third tip. · Third and most important tip, take her for a test drive: You absolutely want to take the car for a test drive! How else are you going to know if it’s the perfect fit for you? Since it’s a used car, it may have some quirks and you need to be aware of them beforehand, rather than find them out after you’ve purchased. We take really good car of our used vehicle inventory with a mechanic shop on site. You can read some of our google reviews and you will see that customer satisfaction is very important to us. This will put you in a better position to decide if you want it or not. So there it is, 3 Incontrovertible tips for shopping for the best used cars in Seattle and as always, at Del Toro Auto Sales all you need is 30 seconds to get approved for an auto loan. So come out and buy that dream whip! You deserve it. Deciding on whether to buy a new or used vehicle can be a tough decision, as each come with their set of pros and cons. But a lot of people are gradually inclining towards the former. Contrary to common misconception, used cars can be a great purchase if you proceed systematically. What can you expect in a used car? 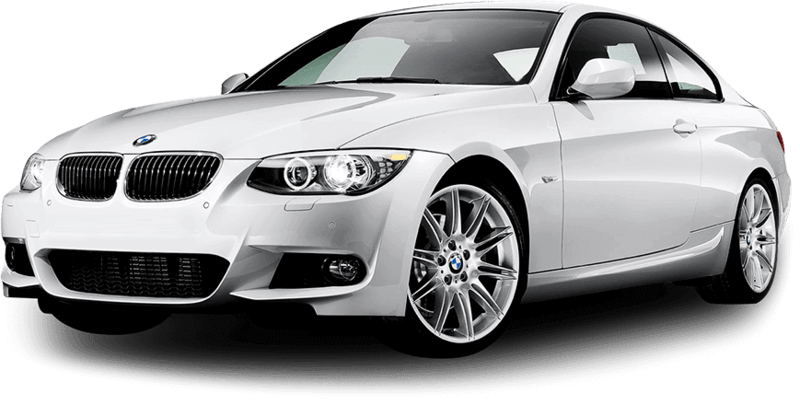 · First and foremost, a used car is way cheaper than a new car. The relative advantage of the used-car price can also allow a buyer to step up to a nicer model. · With every passing month and mile, cars will lose value, but the sharpest decline happens immediately. Did you know some models lose 40% or more of their value in the very first year? Depreciation has no effect on a used car the moment you roll it off the lot. · Like financing, insurance rates are affected by the age of a car, but in this case the used vehicle tends to be less expensive. Do some research beforehand so you aren’t unprepared regarding insurance costs! · If you are lucky to buy a vehicle that comes under the original warranty period, the warranty might be transferable. Del Toro Auto Sales is a used car dealership based in Auburn, Washington. We have variety of vehicles to take your pick from – take your time to choose! Study the features, compare pricing, check the condition of the car, take it for a test-drive, etc. – whatever you want. Customer satisfaction is our top priority, which is why we have a skilled team of professionals on board who work round the clock to source used vehicles in good condition, in order to make the car buying process seamless and hassle-free. You don’t have to worry about credit ratings here, because we offer financing options even if you don’t have credit. 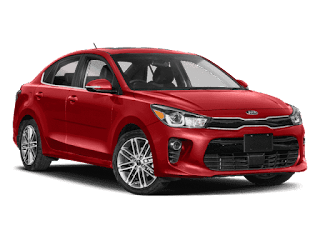 Since price is one of the most important aspects while buying a car, we have provided a wide price range – cars are available from $3,000 up to $40,000! Budgeting for vehicles has never been more convenient. Regardless of whether you are first time buyer, or have bought used cars before, we pay great attention to your needs and ensure they are fulfilled. 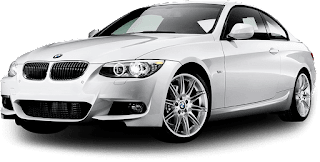 So if you are looking for used cars on sale in Auburn, rest assured you have come to the right place – we guarantee you won’t be disappointed!